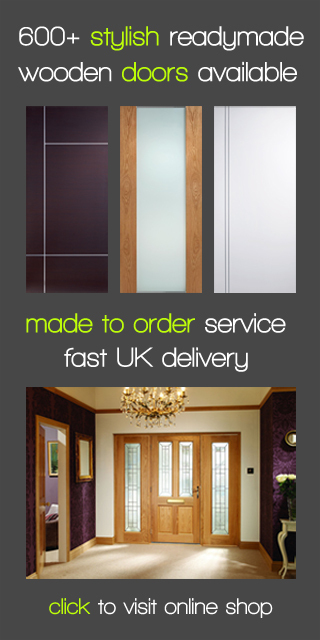 Welcome to Modern Doors Ltd’s Blog. Buying a door may be somewhat difficult without all the specific technical knowledge about timber, doors etc. Here we will try to share this knowledge to help you choose the right doors for your place.